Platelet-rich plasma (PRP) therapy is a health innovation that uses the repair and growth factors of a person’s own blood to treat a wide variety of conditions. Though it is used for improving skin and hair, it’s also effective in repairing muscular and ligament injuries as well. Platelet Rich Plasma hair treatment works by stimulating your body’s individual healing mechanism to rebuild injured tissue. This process actually creates stronger and more durable cells from ligaments and cartilage to collagen fibers in the skin and even hair follicles! Here are the three key steps in PRP Hair restoration and everything you need to know about the treatment. A small sample of blood is collected from the patient. The sample is typically less than 60mL. So, it’s not too much. This will be the blood that is used to take part in the PRP hair restoration process. Following the blood sample collection, the platelet-rich plasma in your blood is isolated in a centrifuge. Blood plasma is the liquid part of your blood that carries cells and proteins throughout your body. Your blood sample will be placed in the centrifuge, which rapidly spins in order to let gravity do its work of isolating your platelets. Treatment is administered directly into key areas through injecting plasma in multiple small doses. These injections occur directly in the scalp via a small needle. Through this application, the growth elements in your blood naturally stimulate hair growth in the area. For a few hours following treatment, you may suffer inflammation, but this is much less painful than other hair restoration options. Swelling is uncommon. If it occurs, it is minor and occurs only on the day following the treatment. Your doctor will likely use topical anesthesia during the procedure itself, which means the procedure shouldn’t hurt at all. Overall, it’s a very easy option to the point where you could even do it on your lunch break because of its minimal side effects. What’s the Long Term Treatment Like? Each patient is unique. So, your doctor will advise you specifically as to what will be the best PRP hair restoration treatment course for you. In many cases, the best results occur when the individual gets one treatment per month for three months. Over the long term, most people then receive touch-ups a few times per year. In some cases, it may take 6 to 12 months to see visual results. However, you’ll be able to track progress via hair mass index before you start seeing results. 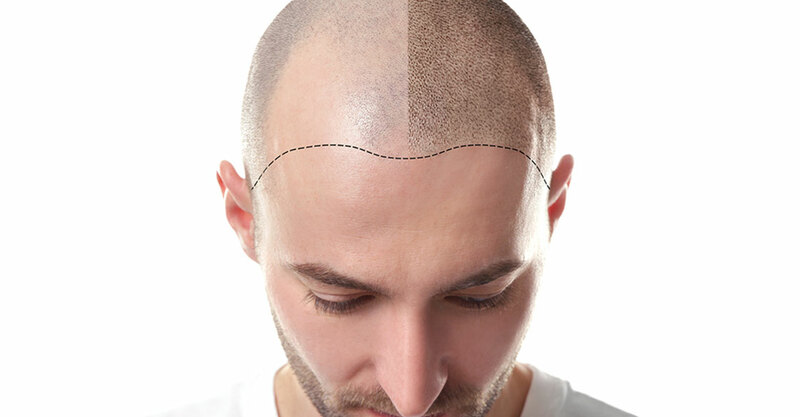 The hair mass index is a test that shows the concentration of hair in a 2×2 cm cross-section of your scalp. This not only provides accurate tracking of how well PRP Treatment is working, but it also reveals what results you can expect as time goes on. PRP Hair Restoration is an innovative treatment option that has been proven effective in the majority of people suffering from hair loss. The treatment takes advantage of your body’s own blood and repair system to create the best results. It has minimal side effects and you can begin seeing results quickly. Consult with one of our doctors today to see if prp hair restoration is right for you. 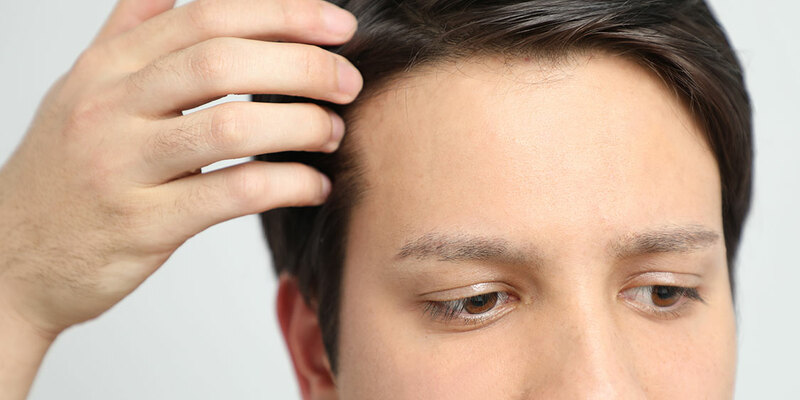 Wondering if PRP hair restoration is an option for you?